By Birch Fabrics All Posts , birch fabricsboy quiltschemistrylablunden designsmelissa lundenorganic fabricquiltrebekah gindaroboticrobotsrocketssciencespace Comments Off on Sneak Peek! Star System Quilt Pattern! We are big fans of the upcoming Star System Quilt Pattern by Lunden Designs. And of course we’re even more excited because it features our Robotic line of fabric by Rebekah Ginda! It’s not available yet, but is set for release sometime in March. Check out the Lunden Designs blog here, for the announcement. Wouldn’t this make the greatest quilt for a little boy’s room? We think so! Robotic organic fabric line is set to hit stores mid to late March. 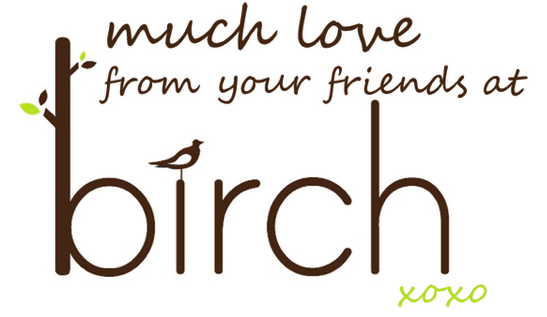 Wholesale customers can email us at info@birchfabrics.com for ordering info.